Thank you to our veterinary partners! Dr. Cheryl Harris has served as the pro bono medical director at Pets In Need since 2015. In addition to advising on clinic standards and protocols, she consults with our veterinarians as needed. 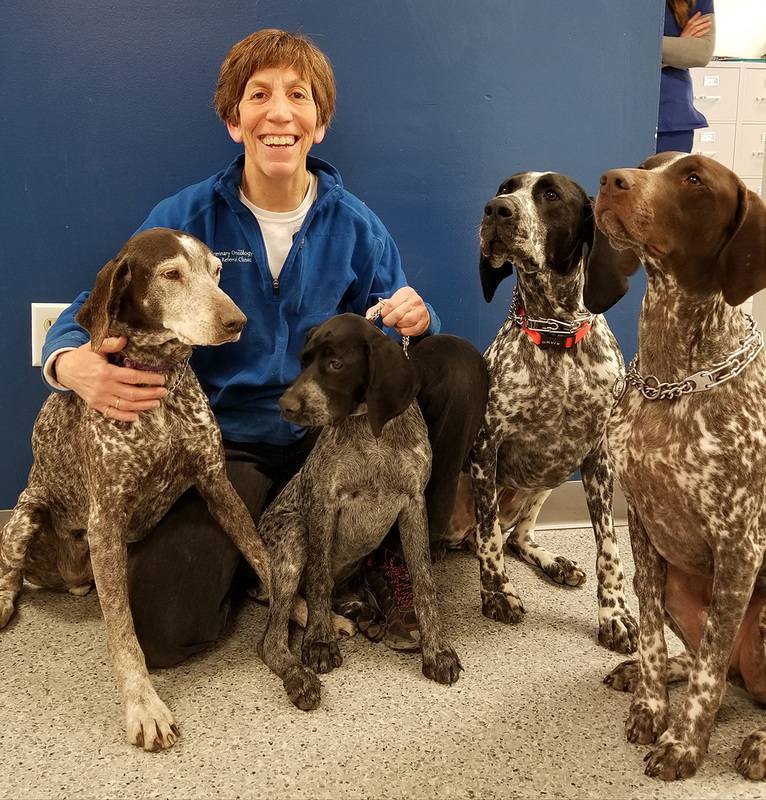 A specialist in veterinary internal medicine and oncology, Dr. Harris is the owner of Veterinary Oncology and Referral Clinic. ets In Need of Greater Cincinnati and the University of Cincinnati Blue Ash Veterinary Technology Program cooperate under the terms of a Memorandum of Understanding which was finalized in 2013. The two organizations are committed to working together to provide veterinary care for pets enrolled at Pets In Need and clinical experience for UCBA Veterinary Technology students. Pets In Need holds weekly teaching clinics as part of the sophomore student curriculum. 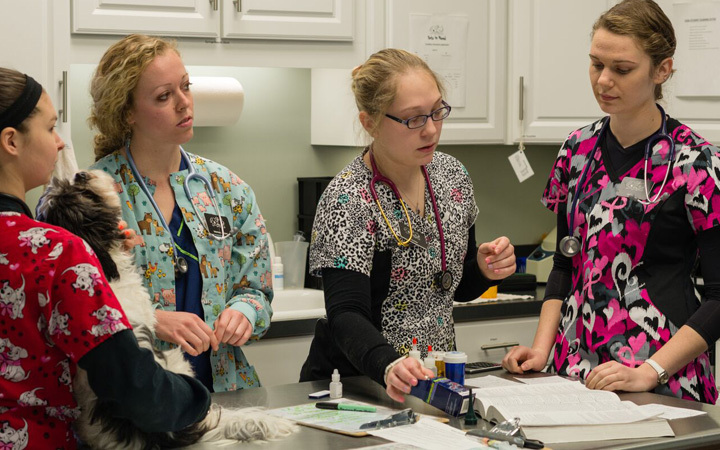 Students get hands-on experience in treating pets and interacting with real clients in a real clinic setting. Several times a year, “Dental Days” are held at the UCBA facility. Staffed by students and licensed instructors, they offer Pets In Need clients the chance to receive routine dental cleanings at no charge. The following private veterinary practices generously provide discounted services for Pets In Need patients needing care beyond the in-house capabilities of the clinic. For information on becoming a PIN veterinary partner, please contact TDasenbrock@PINCincinnati.org.